Non-member price includes Zoo admission and parking. Enjoy breakfast with your favorite holiday friends at the 16th annual Breakfast with Santa at the Detroit Zoo’s Wildlife Interpretive Gallery. On December 8, there will be two seatings. Doors will open at 8:15 a.m. for the first seating and breakfast will be served at 8:30 a.m.
For the second seating, doors will open at 10:15 a.m. and breakfast will be served at 10:30 a.m.
On December 15 & 16 doors will open at 10:15 a.m. and breakfast will be served at 10:30 a.m.
Tickets are required for all children, regardless of age, as seating is limited. Booster seats and high chairs will not be available. Please park in the small parking lot and enter through Main Admissions. A staff member will be there to check you in. Be sure to bring your tickets. 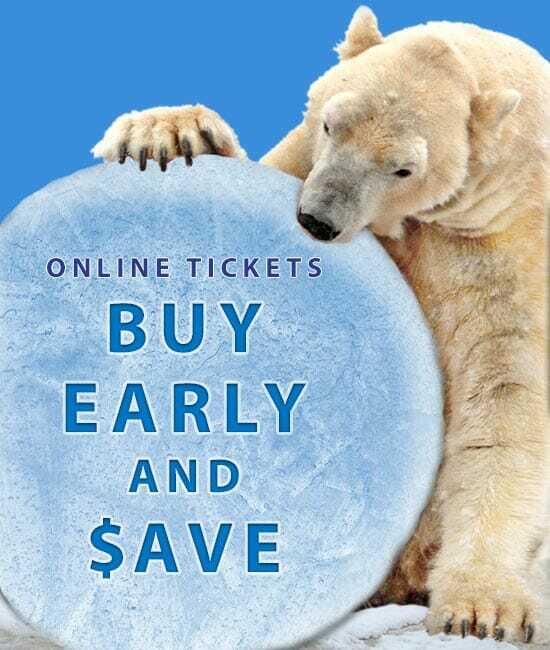 The Detroit Zoo opens at 10 a.m. during December. You will be able to visit the Zoo once breakfast is over at 10 a.m. Seating is limited and you will be seated with other families. If you have special seating requests, please contact Event Coordinator Ally Szydlowski using the Request Form below.